Financial statements provide valuable information in the measurement of past, performance as well as a planning tool for decision making. The information contained in the statements is beneficial to owners, manager and other interested third parties. We recognize the importance of these reports and assist management in proper financial statement presentation. 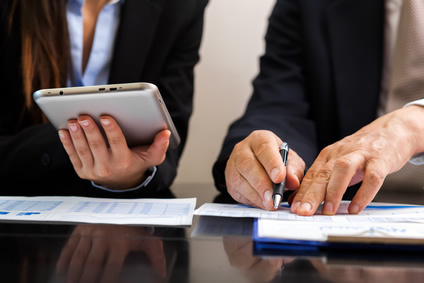 We offer numerous types of accounting services, including audited, reviewed and compiled financial statement reporting. We also offer forecasts and projections, evaluation of internal control strengths and weaknesses, and agreed upon procedures reports based on client needs. Financial statement preparation for corporations, partnerships, qualified plans, etc. Very detailed, confirming cash, receivables, payables, observing inventory, testing of internal controls, etc. Full financial statements and disclosures. Detailed analysis of balance sheet accounts and undertaking of analytical procedures to evaluate account balances. Basic financial statement with or without footnotes; limited analytical procedures.